Fully revised 7th edition. 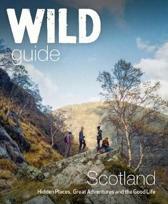 The West Highland Way passes through some of the most spectacular scenery in all of Britain. From the outskirts of Glasgow it winds for 96 miles (154.5km) along the wooded banks of Loch Lomond, across the wilderness of Rannoch Moor, over the mountains above Glencoe to a dramatic finish passing Ben Nevis - Britain's highest mountain - into the centre of Fort William. *4 large-scale town plans, 8 overview maps and 53 large-scale walking maps - at just under 1:20,000 - showing route times, places to stay, places to eat, points of interest and much more. These are not general-purpose maps but fully-edited maps drawn by walkers for walkers. 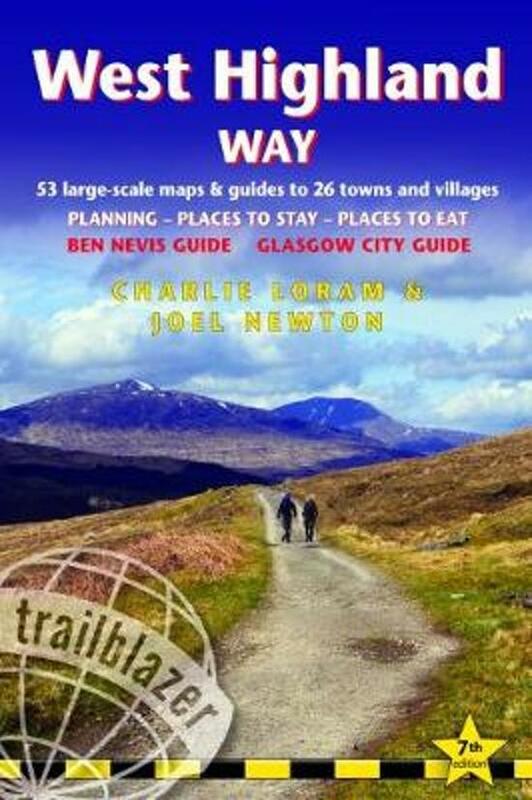 *Itineraries for all walkers - whether walking the route in its entirety over a week to 10 days or sampling the highlights on day walks and short breaks *Practical information for all budgets - camping, bunkhouses, hostels, B&Bs, pubs and hotels; Glasgow through to Fort William - where to stay, where to eat, what to see, plus detailed street plans *Comprehensive public transport information - for all access points on the West Highland Way *Climb Ben Nevis - route descriptions to the top of Britain's highest mountain and other peaks *Flora and fauna - four page full colour flower guide, plus an illustrated section on local wildlife *Green hiking - understanding the local environment and minimizing our impact on it *Includes GPS waypoints. These are also downloadable from the Trailblazer website* *Plus extra colour sections: 16pp colour introduction and 10pp of colour mapping for stage sections (one stage per page) with trail profiles.